It’s unclear if we’ll see a sixth-generation Z/28 variant for the Chevrolet Camaro, and if we don’t, we’ll simply need to appreciate the fifth-generation Chevrolet Camaro Z/28 that much more. For today, we bring you a simple video: beauty shots and eargasms from the Chevrolet Camaro Z/28. No voiceovers, no extra audio, just the engine and exhaust singing its sweet, sweet song. 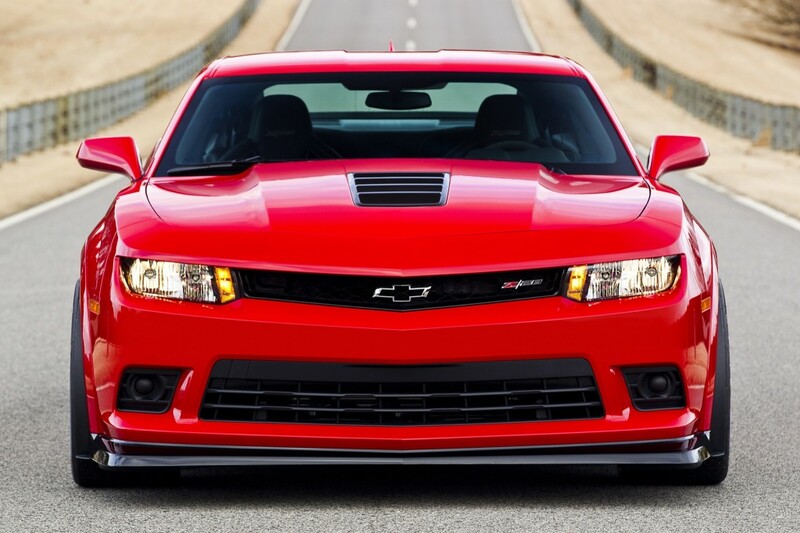 With 505 horsepower on tap, the Z/28 remains a force to be reckoned with even today. 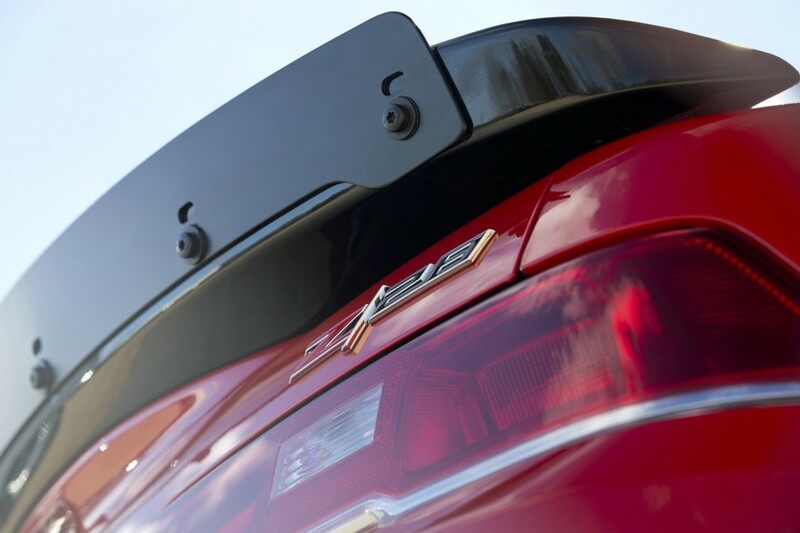 Although the sixth-generation car has ushered in the ZL1 1LE package, there’s something about the high-revving, naturally aspirated 7.0-liter LS7 V8 that the 6.2-liter supercharged LT4 V8 engine can’t touch. And the Z/28 has started to become somewhat affordable. We don’t know where prices will bottom out at, but today, low-mileage cars go for as little as $40,000. Not exactly affordable to the everyday driver, but also not outrageous, either. And it’s far less expensive that specifying a Camaro ZL1 1LE from the factory today. And we’d argue the Z/28 is nearly as good, despite the heftier weight and rather old Zeta platform. Its old bones don’t make it any less of an athlete. With all of that said, simply strap in and take in the sights and sounds of the Chevrolet Camaro Z/28. And then try not to head to used car listings to see if you can finagle a deal to own one yourself. Where is the video? Just images. Cannot find the video. Disappointing.